Placing Xbox into current plans would mean missing August release. 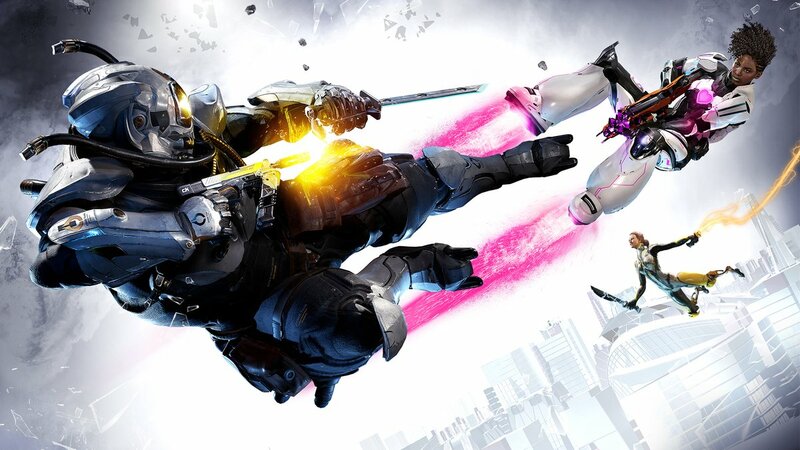 Boss Key Productions’ LawBreakers will be out in less than two months, bringing Cliff Bleszinski’s brand of arena-based, hero-shooting to PC and PS4. However, despite the man himself not ruling out an Xbox One version, there’s a reason the studio went with PS4 off the bat. GamingBolt spoke to lead designer Dan Nanni at E3 2017 and asked why the PS4 version would be coming first. We also asked Nanni about the experience of working with Sony, especially since Bleszinski has dealt with Microsoft on Gears of War for years. “You know, it’s Microsoft and Gears of War for Cliff Bleszinski, but it’s Sony and Killzone for Arjan Brussee [co-founder of Boss Key who also co-founded Guerrilla Games]. So all of us have different experiences, different groups that we worked with. We basically had to make a financial decision more than anything. So there you go: An Xbox One version along with PS4 and PC would mean a delay. And honestly, it’s not the worst idea to go with the console that has the highest number of owners. LawBreakers releases on August 8th for PS4 and PC with an open beta apparently coming by June end.